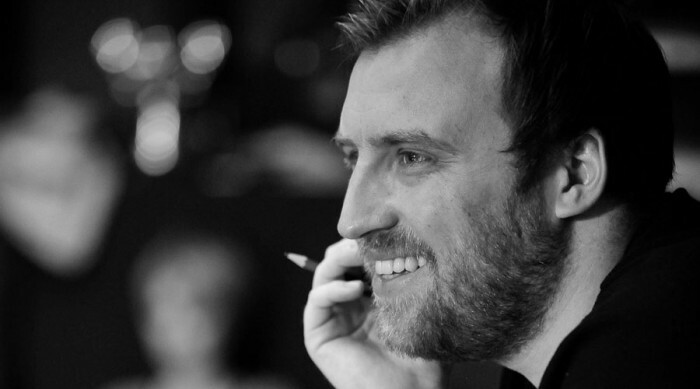 Chris directorial credits at the Coliseum to date include: Tom Wells’ The Kitchen Sink and Jumpers For Goalposts, John Godber’s Up ‘N’ Under and Stephen Jeffreys’ adaptation of Hard Times (nominated for Best Actor and Best Supporting Actor at the Manchester Theatre Awards). He also assisted on the Coliseum’s productions of Pygmalion, directed by Chris Honer, and The Pitmen Painters, directed by Kevin Shaw. Chris has launched a number of initiatives and opportunities for theatre makers at the Coliseum, including programming the Studio with a focus on new writing and emerging artists; Cultivate festival of workshops, opportunities and industry insight; Scribbles writing group; Scripts play reading group; artist development workshops and the Regional Theatre Young Directors Scheme (RTYDS). He has also developed a number of partnerships with Universities and Drama Schools including Academy of Live and Recorded Arts (ALRA) North and local theatre companies, most recently naming Fine Comb Theatre and Rogues Bones Theatre Company as the Coliseum’s Associate Companies.